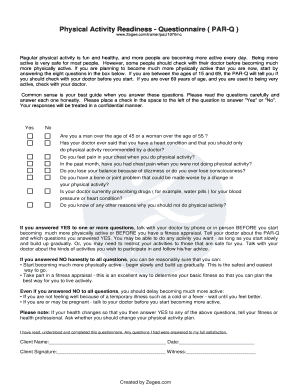 Change Readiness Surveys - Enquiry Page. PeoplePulse is an online survey tool tailor made for HR Departments to use for staff Change Readiness assessments. PeoplePulse is an online survey tool tailor made for HR Departments to use for staff Change Readiness assessments.... Objectives The present study sought to develop 1-item and 2-item versions of subscales from the Multidimensional Pain Readiness to Change Questionnaire, Version 2 (MPRCQ2), a measure of readiness to adopt a variety of pain management and coping strategies commonly taught in multidisciplinary treatment programs. 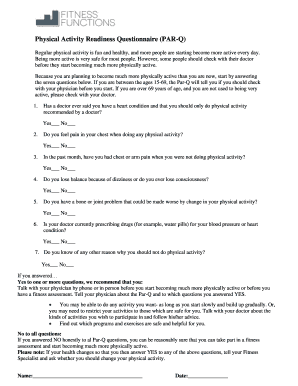 Appendix Three - Readiness to Change Questionnaire. Drcarnazzo.com Scoring the readiness to change questionnaire. The precontemplation items are numbers 1,5,10 and 12.